Understandably, most hair transplant surgery patients will evaluate the success of their procedure based on the appearance of the once-thinning or balding area of their scalp. After all, bringing back healthy, growing hair is what the process is all about. But what goes into the transplant area must come out from another part of your scalp. Harvesting donor hair is as critical a part of hair restoration surgery as the actual transplanting of the follicles. How those follicles are harvested – and how the donor area looks after harvesting – will have a big impact on how a patient will feel about their appearance after the transplant is completed. Transplant surgeons typically harvest donor hair from the back and sides of the head where male pattern baldness does not impact hair growth. Since this hair is healthy permanently growing, it makes it perfect for transplantation as it will continue to grow in its new location. The biggest concern with donor hair harvesting is whether there will be a visible, linear scar left behind after the hair is removed. This is of particular importance for those who wear short hairstyles. There are two primary methods which hair transplant surgeons can use to harvest donor hair: strip harvesting and Follicular Unit Extraction (FUE). At the Hair Transplant Institute of Miami, we favor the latter technique, primarily because of its precision and ability to remove donor hair with significantly less visible scarring than with strip harvesting. Until the more recent development of the FUE technique, strip harvesting was the most widely used way to extract donor hair. This process involves taking thousands of follicles all at once from the donor area on a “strip” of the scalp. 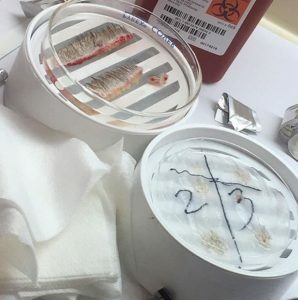 That strip is removed and the doctor then stitches the incision closed, leaving behind a scar that will vary in length depending on how many follicles are needed for the transplant. In addition to scarring, strip harvesting also may involve a longer recovery time than FUE harvesting. That said, the process does have some positive aspects, particularly the ability to harvest large numbers of follicles in a short period of time. The advantages of FUE over strip harvesting arise from the precision with which surgeons can remove follicles from the scalp. By removing follicles individually, scarring is minimized as is any damage to remaining hair in the donor area. At the Hair Transplant Institute of Miami, we perform follicular unit extractions using a technique called the ARTAS® Robotic Procedure which provides unmatched results in transplantation while also dramatically minimizing any visible or structural damage to the donor area. 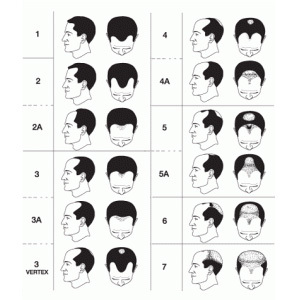 Using the ARTAS system, our doctors digitally scan areas of the scalp, identifying hair in its natural groupings. Selected follicular units are then precisely removed from the donor area with an image-guided 0.8-1-millimeter circular tool in a scattered pattern, leaving most donor area hair in place so that it retains its original natural appearance. Because scars are tiny and dot-like in appearance, the donor area on patients who undergo a hair transplant using the ARTAS system should look unscathed and give patients the option to wear shorter hairstyles post-operation. To receive a personalized consultation and treatment plan, contact us online or call our office directly at 305-925-0222. Male pattern baldness, or androgenetic alopecia, is a hereditary condition which afflicts two-thirds or men by the age of 35. 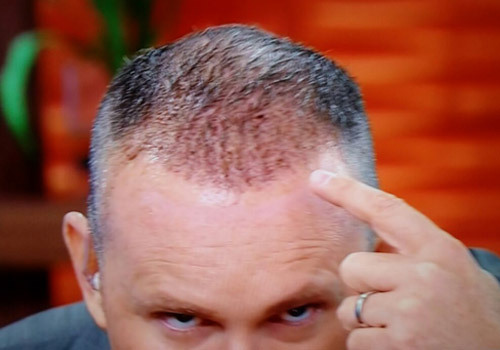 By age 50, over 85 percent of men will develop signs of pattern baldness. While your genes will determine whether you are predisposed to androgenetic alopecia, other factors can contribute to the progression and degree of hair loss caused by the condition. Stress, poor diet, certain medications and treatments, and trauma are all non-genetic issues which can further weaken or destroy already vulnerable follicles. So too can the air pollution that surrounds all of us. Air pollution is the source of a range of health problems, such as respiratory ailments, sinus issues, and allergies. The toxins in the air caused by industry, cars, fossil fuels, and other human activity shorten life spans and add billions of dollars to health care costs. Those same toxins that wreak havoc by entering the body and bloodstream can also cause harm when they come into contact with our skin, including our scalp and hair. Large suspended particles, small airborne particles, smoke and gaseous pollution settle on the scalp and hair where they can cause scalp irritation, redness, itching, excessive sebum secretion, and dandruff. Those pollutants can also damage hair follicles themselves, leading to hair loss. This irritation and damage can both mimic the symptoms of and contribute to androgenetic alopecia. Studies have shown that various toxins, chemicals and carcinogens found in polluted air (and tobacco smoke) can hurt keratins, which are the proteins that form the foundation of hair structure. When keratins are damaged, hair can become weak and brittle, causing hair growth to slow down and eventually compromising the follicles so much that they die and fall out. Men with androgenetic alopecia can’t change their genes, and most folks can’t easily change where they live or work or reduce the amount of air pollution in their environment on their own (except for quitting smoking). However, there are plenty of ways you can strengthen and protect your hair and maintain your scalp for optimal hair growth. You Don’t Have to Live with Male Pattern Baldness. Call the Hair Transplant Institute of Miami Today. If male pattern baldness continues to progress, as it most often does, the Hair Transplant Institute of Miami offers a range of effective surgical and non-surgical treatment options that can put the brakes on hair loss and restore a natural-looking, full head of hair. To learn more about the Hair Transplant Institute of Miami and how we can help you with your hair loss issues and concerns, schedule a hair loss evaluation today by contacting our clinic at 305-925-0222. You can’t always get what you want. For some men who want to grow a beard, genetics keeps them from getting one. Similar issues which stop hair from growing on the scalp can prevent the growth of whiskers on the face. 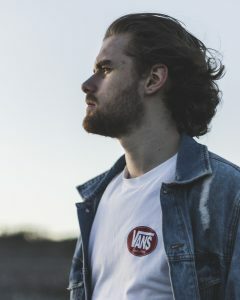 But as beards have literally grown in popularity over the past few years, so too has a procedure which allows men who desire a beard to have a full, robust one. Beard transplants facilitate the growth of facial hair in men who can’t grow a full beard on their own. The technique used for doing so is similar to hair transplants on the scalp and uses the same donor area as is used in hair transplant surgery. Here’s how it works. Donor’s hair is extracted from the back and sides of the scalp using Follicular Unit Extraction (FUE). FUE, perhaps the world’s most popular hair transplant method and one pioneered by our very own Dr. Paul Rose, is a minimally invasive way to remove and transplant individual hair follicles for natural-looking results. FUE involves harvesting using a circular needle called a “punch.” The “extraction” part of FUE involves removing follicular units from the donor area with a 0.8-1-millimeter circular tool in a scattered pattern to eliminate the linear scar associated with traditional donor strip harvesting. A full beard will require a significant number of hair grafts from the donor area – somewhere between 2,500-3,000 individual grafts. Fewer grafts are needed for goatees or to fill in limited, patchy areas. Once the donor’s hair is extracted, your hair transplant surgeon will make small incisions throughout the beard area. These incisions will determine the density, direction, and angle of your beard growth. As the quality and appearance of your beard will depend largely on the quality of these incisions, the skill of your surgeon in making them is of the utmost importance. Once the follicles are transplanted, a procedure which should take less than a day, you will leave your surgeon’s office with a beard. But don’t get too fond of those whiskers just yet. The transplanted hairs will likely fall out within two to three weeks after your transplant surgery. This is perfectly normal and expected. But soon after that, within a couple of months, those hairs will grow back permanently. Those permanent whiskers, once grown in, can be treated as if they were grown naturally because they were. You can shave, trim, and clean your beard as if it had been there for years. As with any hair transplant surgery, beard transplants require a sufficient number of donor’s hairs, so patients who are considering a beard transplant need to consult with their surgeon to determine whether they are a good candidate. 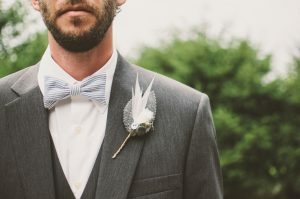 But for those men who do have sufficient donor areas, a beard transplant is a great way to put their best face forward. At The Hair Transplant Institute of Miami, Drs. Nusbaum and Rose are experts in the art and science of hair restoration, internationally acclaimed and bringing more than 40 years combined experience to their patients. To learn more about beard transplants or to receive a personalized evaluation and treatment plan, contact us online or call our office directly at 305-925-0222. One of the great things about the Follicular Unit Extraction (FUE) hair transplant technique we use at the Hair Transplant Institute of Miami is that healing tends to be faster and involve less post-operative limitations on activities than other hair transplant methods. Nevertheless, you still need to take it easy after hair transplant surgery, and that includes holding off on swimming for a bit while healing to avoid infection or damage to the still-fragile transplanted follicles. 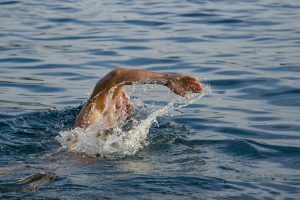 So, while you’ll never have to worry about a toupee or hairpiece floating away and you will soon be able to swim without limitation, you will still want to be careful about taking a dip in the days and weeks after your surgery. While FUE is terrific in that it leaves less scarring than older transplant methods, you will still have some scars – remember, you are recovering from a surgery. As with any type of surgery, the areas where the skin was opened are particularly vulnerable to infection while they heal. Sadly, our oceans are full of increasing amounts of pollutants which could make their way into your still-healing scalp and cause illness or other complications. Once your scabs have healed or fallen off, however, you can swim all the way to Cuba if you want. While the chlorine in swimming pools may reduce the risk of infection, that doesn’t mean it can’t cause damage in other ways. The chemicals in chlorinated pools can kill hair grafts while they are still healing. Try to stay out of the pool, or at least keep your head above water, for at least two weeks up to a month after surgery. After that, you should have no problems enjoying time in the pool. 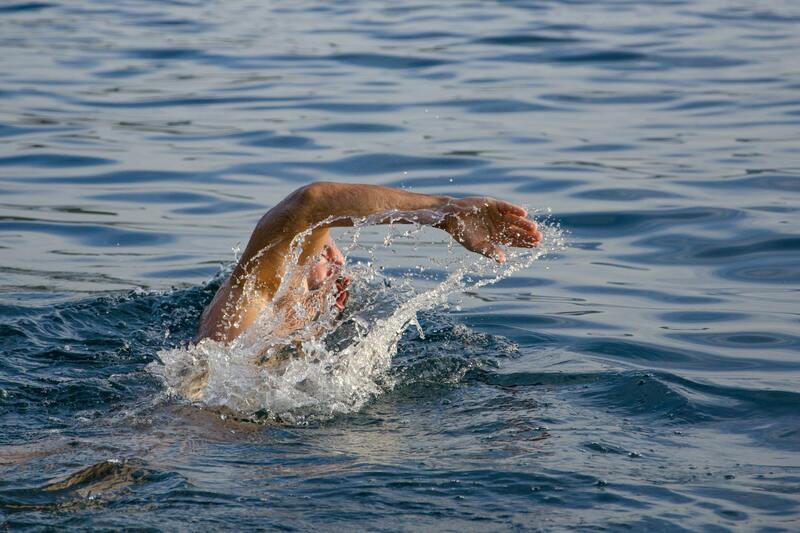 Once you are back in the water, you should still try to avoid diving for a while as the impact of your scalp into the water can cause strain and pull of the scalp and the donor area. And since you will likely be out in the sun while enjoying a cool dip, make sure you protect your scalp from sunburn with the right scalp sunscreen. The unexpected good news about hair loss treatments keeps getting better. 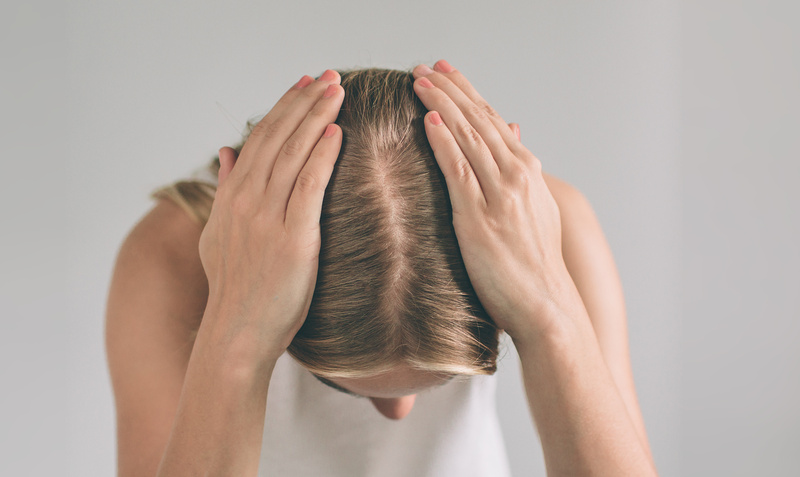 Recently, we discussed a study which suggests that the benefits of hair transplant surgery may extend far below the surface of the scalp to relieve migraine headaches. Now, a new report indicates that the popular and effective hair loss drug Rogaine (minoxidil) may not only help slow and stop the balding process but might also have a positive impact on vascular health and blood pressure and may slow mental decline. Published in March 2018 in the American Journal of Physiology—Heart and Circulatory Physiology, the study found that minoxidil taken in an oral form might improve blood flow to the brain, lower blood pressure and increase elasticity in the blood vessels. When used as a treatment for hair loss, minoxidil is typically used in topical rather than oral form. The study looked at elastin insufficiency in mice. Elastin is a vital protein which helps keep blood vessels flexible and open. When the body produces an insufficient amount of elastin, blood vessels and arteries can stiffen (vascular stiffness) and reduce blood flow. Vascular stiffness, in turn, increases the risk of heart attack and stroke in aging adults. Reduced blood flow to the brain can also contribute to the age-related cognitive decline. Researchers wanted to determine whether minoxidil, which acts as an opener of potassium channels in the body, could improve vascular health. Previous studies concluded that drugs that open potassium channels might be effective at improving blood flow and reducing vascular stiffness. If you are suffering from hair loss and are considering Rogaine as a treatment option, this study offers one more reason to schedule an evaluation with an experienced hair loss professional today. At the Hair Transplant Institute of Miami, we hold every patient’s pursuit of a fuller and more natural head of hair in the highest regard. We are home to South Florida’s top hair transplant surgeons, doctors, nurses, and staff and are pleased to offer only the safest and most advanced methods of hair loss diagnosis and treatment, including hair loss medication like Rogaine. Most of our hair transplant surgery patients are undergoing the procedure for the first time. We endeavor to make it their last time as well. Our world-renowned surgeons are meticulous in performing hair transplants such that patients leave with their expectations exceeded and their hair full, robust, and natural-looking. Unfortunately, we also see patients who have already had a hair transplant elsewhere that fell far below their expectations and left them with a transplant that looks obvious or with unsightly scars. That is where hair transplant repair and hair transplant reversal procedures come in. When patients come in to discuss a hair transplant repair, it is because they are unsatisfied with the results of a previous procedure. They are looking for a procedure that will either get them results close to what they originally expected or for work which can conceal either the obviousness of their transplant or scars from their prior surgery. 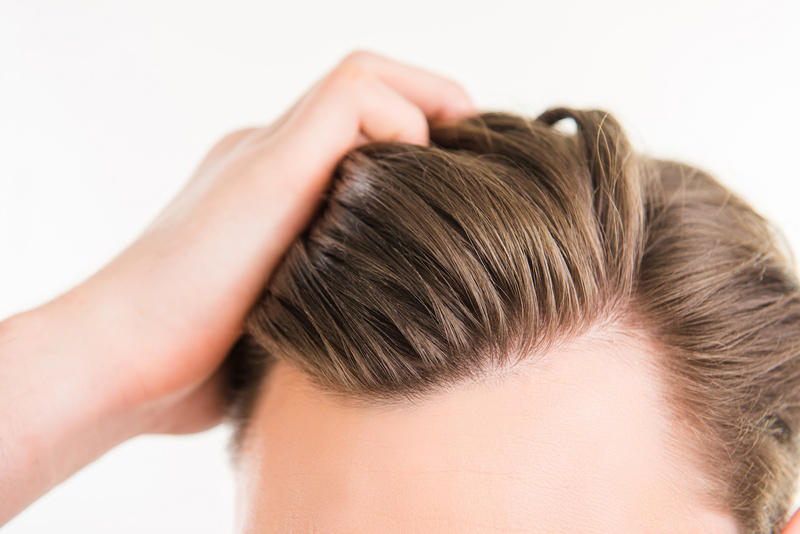 If the issue is unnatural looking “hair plugs,” these can often be removed, dissected into smaller grafts, and then re-transplanted into the scalp. A new follicular unit extraction (FUE) procedure may also be performed to obtain additional donor hairs to be transplanted to the recipient area to further increase the full, natural look of the transplant. FUE can also be used to transplant hair to areas where scarring has occurred so as to camouflage those scars. If the goal of hair transplant repair is to make things look like they should have after an initial procedure, the objective of a hair transplant reversal is to make it look like there never was hair transplant surgery in the first place. This can involve the same techniques described above to replace hair from the donor area or to camouflage scarring. While hair transplant repair and reversal procedures can certainly improve the results of a prior procedure, they may not achieve the goals you had for your initial surgery. That is one reason why it is so important to get it right the first time. 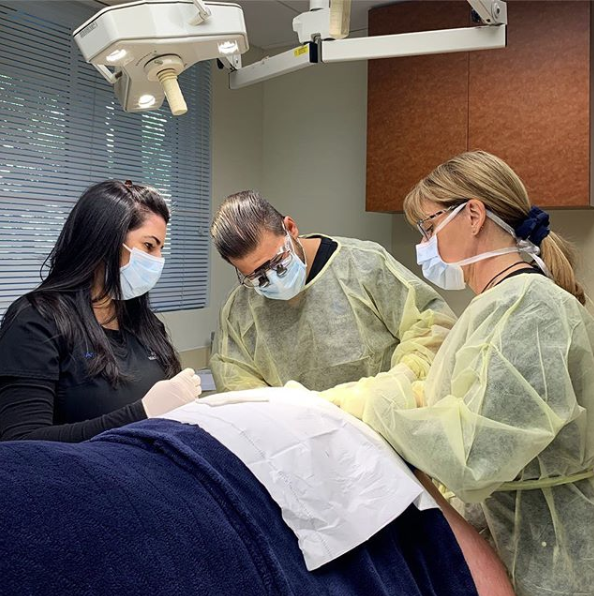 Whether you are seeing us for your first hair transplant procedure or to improve on a previous one, our goal is always the same: to provide you with an exceptional patient experience and results which leave you beyond satisfied. At the Hair Transplant Institute of Miami. Drs. Nusbaum and Rose are internationally acclaimed leaders in hair restoration surgery. Both are actively engaged in hair loss research, lecture widely, and are constantly refining their techniques to provide even better results. To learn more about hair transplant repair and reversal and to receive a personalized evaluation and treatment plan, contact us online or call or office directly at 305-925-0222.